The Wasp System is an integrated LIMS and batch processing system. 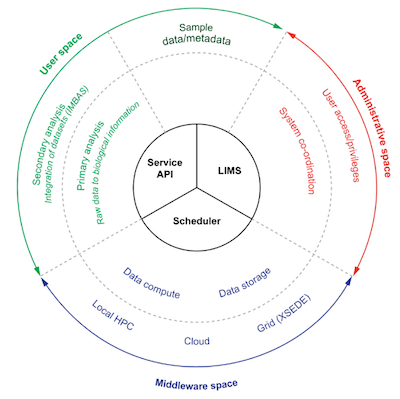 The Wasp System integrates LIMS functionality, sample management, job submission, and automated analytical workflows for massively parallel sequencing. Integrate the Wasp System with your local high performace computing system. Configure more as your needs grow. The Wasp System is designed from its core to be extensible. 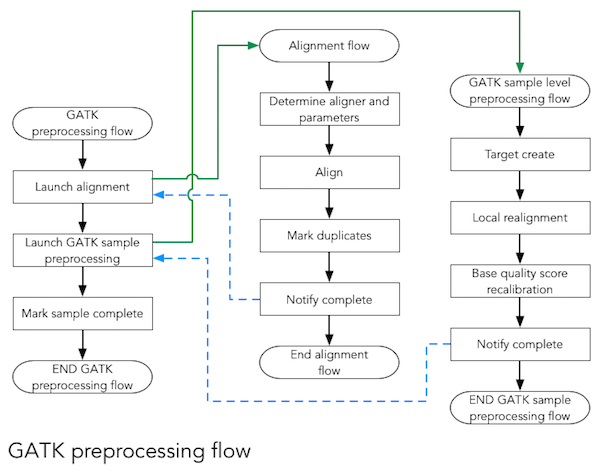 Develop plugins for workflows, software, and assays. The Wasp System is developed around a modular framework, where individual components for job submission, software and workflows are reusable. 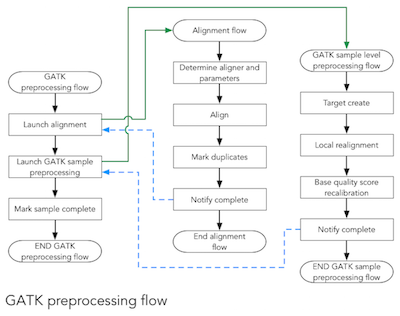 Wasp provides automated workflows to process Massively Parallel sequencing data - from automated processing of Illumina output to automated QC analysis to assay-specific pipelines like bisulfite-seq and GATK. 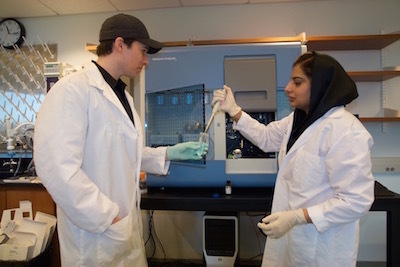 The Wasp System integrates a Laboratory Information Management System through all phases of the sequencing facility's workflow. Samples are entered by customers, recieved by the facility, and metadata is captured through all phases of library preparation and sequencing.